Hello from Dallas! 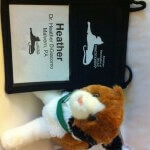 I’m in Texas, attending the American Association of Feline Practitioners (AAFP) annual conference, and I couldn’t be more excited about it. I positively love to learn, especially about our particularly unique and challenging feline friends. The AAFP is an amazing organization of devoted, caring veterinarians who care deeply about feline medicine, surgery, behavior and the general happiness of domestic cats. 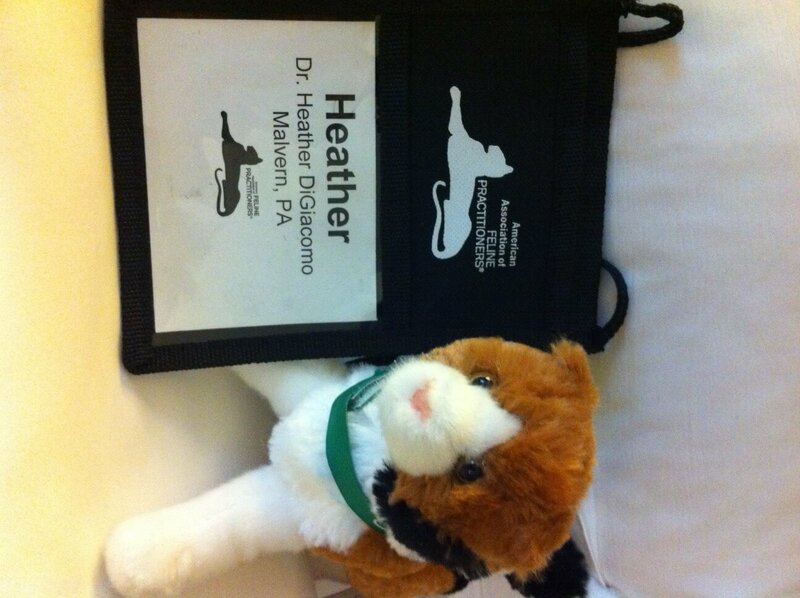 They are an outstanding resource for small animal veterinarians and I’m thrilled to be a first-time attendee at their conference. 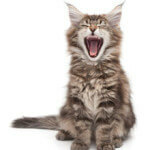 Each day at this three-day conference is devoted to one specific area of feline medicine. 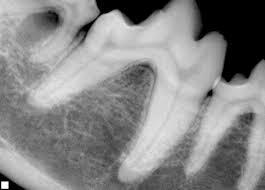 Today’s topic: dentistry! The schedule was packed with eight hours of lecture by two board-certified veterinary dentists (both excellent, engaging speakers) and I savored every moment of it. 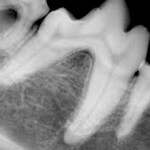 Lectures today included an hour devoted to gingivostomatitis (a frustrating, common and painful gum disease in felines), explanations for why a cat may be unable to close his mouth (think dislocation or fracture of the TMJ joint) and discussion of the most common and uncommon types of oral tumors in cats and how to treat them. I’m excited to bring home this wealth of dental knowledge to share with my patients, clients and co-workers. 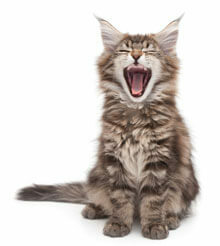 Tomorrow’s topic: feline pain management. Have I mentioned how much I like to learn? I can’t wait for tomorrow!